This 3 bedroom home with a basement had an interior remodel about 5 years ago. 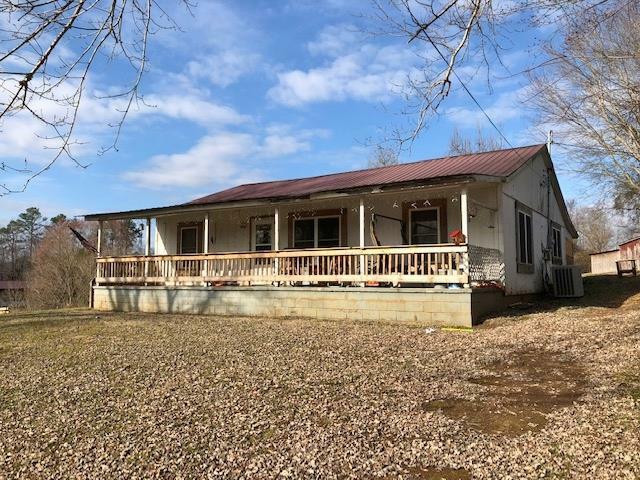 The property comes with a workshop, a singlewide mobile home, and a small stable situated on just over 2 acres south of Sparta right of Hwy. 111. Priced at only $69,900.00.